The sales period for this promotion has ended. 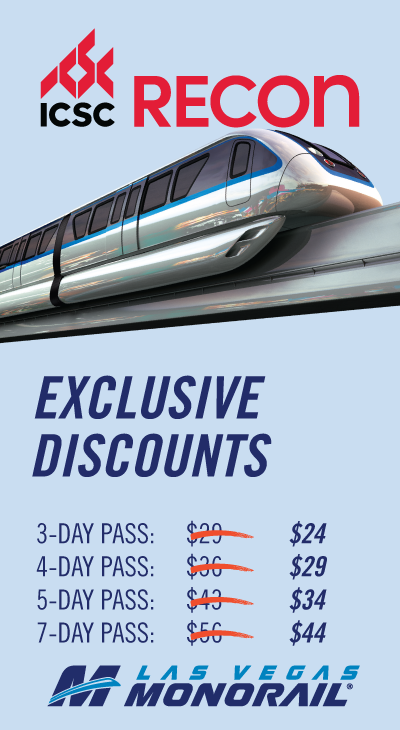 Please visit https://tickets.lvmonorail.com/purchase to purchase tickets. Need Help? See our FAQs or Contact us. See our Terms & Conditions.